Rory McIlroy 4/1 – with StanJames – will be the obvious favourite this week and I also feel Rory thinks he owes this tournament a win after he walked off back in 2013 when he was having trouble adapting to his then new Nike equipment. But the lad from Ireland has put all that behind him and he just missed out in a play-off last year, the odds aren’t great but I think he may go one better this year. 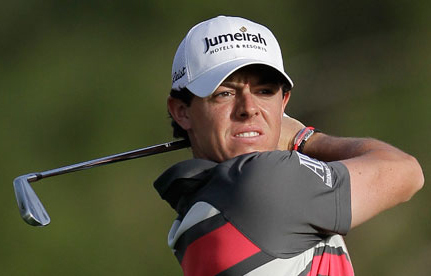 I will stick with Keegan Bradley 30/1 with Coral – this week. Keegan looked back to his old self at the Riviera Country Club last week and fired a couple of 68s on a very tough set up. Bradley also seems to enjoy playing at the PGA National where he has not been outside the Top 12 here in the last three events. Rickie Fowler 33/1 – with StanJames – will be looking to build on last year where he went from the St Jude Classic at the beginning of June to the Tour Championship in mid September, only being outside the Top 10 twice and both of those where inside the Top 25. Rickie hasn’t started this year that well but with this tournament now part of his build up to the Masters look for him to get very close this week. 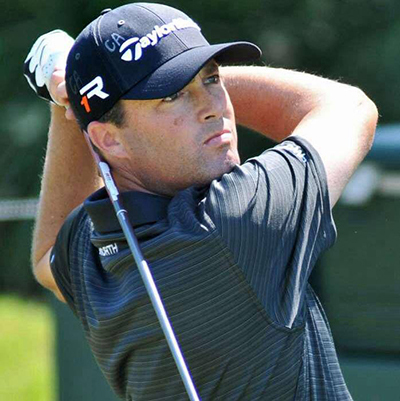 Ryan Palmer 35/1 – with PaddyPower – has started the season in great form and although he missed the cut at the AT&T Pebble Beach National – that was to be expected after going so close the week before when he had a runners-up finish at the Phoenix Open. Up until Pebble, Ryan had not been outside the Top 25 all year, with three Top 10 finishes in that run. 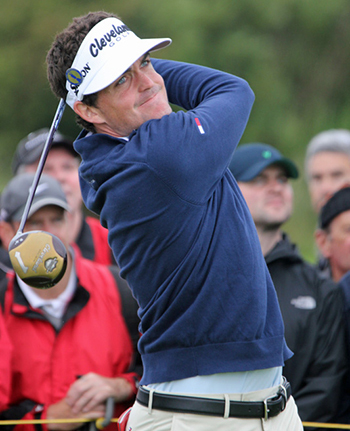 Palmer also seems to enjoy playing the PGA National track and was involved in last year’s play-off. It is going to be interesting to see how Paul Casey 50/1 – with BetVictor – reacts to losing out in the play-off at last week’s Northern Trust Open, but I think its another step in the right direction for the Englishman as he gradually starts to challenge again. Paul has won twice on the European Tour in the last two years, but it’s the set backs and how he handles them that seems to be his downfall. Hopefully he will take the positives from last week and bring them with him to a course that he has challenged on before. 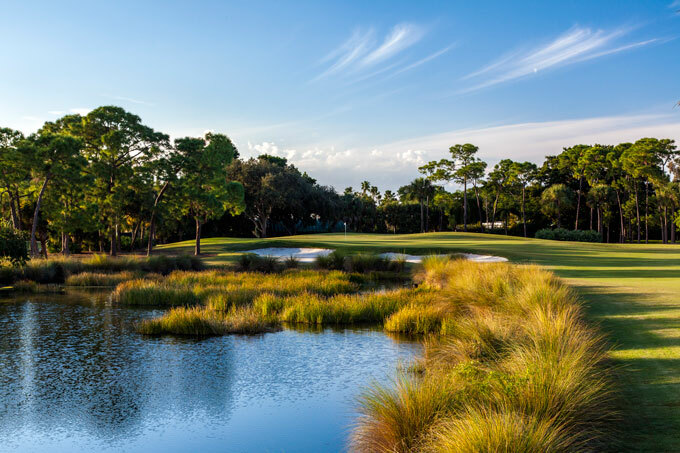 Luke Donald 100/1 – with 888Sport – comes into this week on the back of three missed cuts but he is a past champion here. He also has a runners-up finish and although he’s not playing that well, coming back to a course he has done so well on I think he could be worth a small each-way bet especially at these odds.